f you have been looking for the most powerful link building strategy for your website to get better rankings in the search engines and to get increased online visibility, then we have the best solution for your link building needs. We offer highly effective Blog Commenting Service. 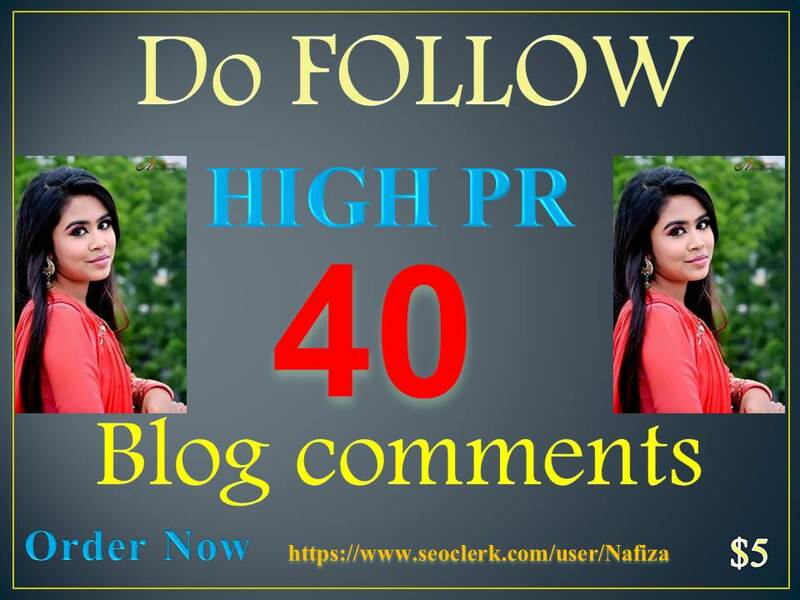 Blog Commenting is the process of posting different comments in each blog for getting referral traffic and increase search engine rankings of website.